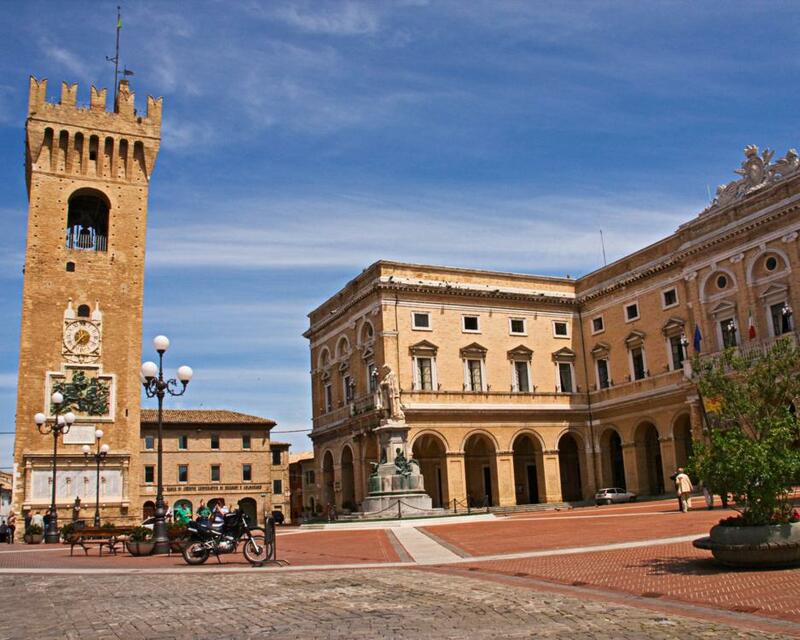 A visit in Recanati is mandatory to evoke the great poet Giacomo Leopardi, who borned in Recanati and had inspired by the town in most of his best poems, such as “Infinito”, “Sabato del Villaggio” or “Passero solitario”. Between the historic centre’s little streets it deserves a visit at the Leopardi’s Palace, birthplace of the artist and still occupied by the descendents. Premises of the library besides the gathered volumes, which, exposes pictures of child Giacomo, contain astronomical tables and other wises, testimonial of his extraordinary precociousness.